One of America’s greatest actors could soon be fighting alongside America’s greatest Captain. 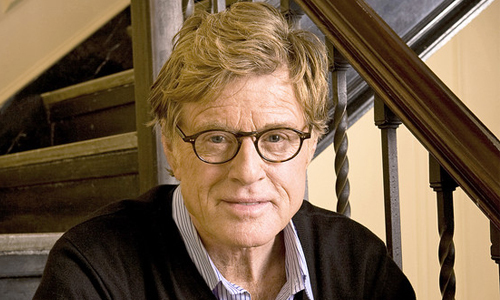 Deadline is reporting that Robert Redford is in talks to join the cast of Captain America: The Winter Soldier as a senior S.H.I.E.L.D. official. Given that Samuel L. Jackson’s Nick Fury was viewed as the head of S.H.I.E.L.D., Redford’s character would likely be a government official assigned to oversee S.H.I.E.L.D. operations after the events of The Avengers. 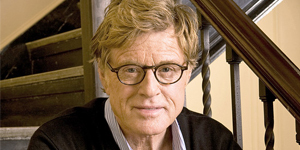 Should Redford sign, he would be contracted to appear in future Marvel films, which would likely include The Avengers 2. Redford’s addition would be a major score for Marvel, who has already landed such well known actors as Tommy Lee Jones (Captain America). I’m inclined to think that Redford will come aboard. Despite the fact that he has spent more time directing than acting lately, I feel this role would be perfect for him and would allow him the chance to venture into a brand new genre career wise. Who knows? He may love the experience so much he’d consider directing a superhero film one day–although that might be stretching it.